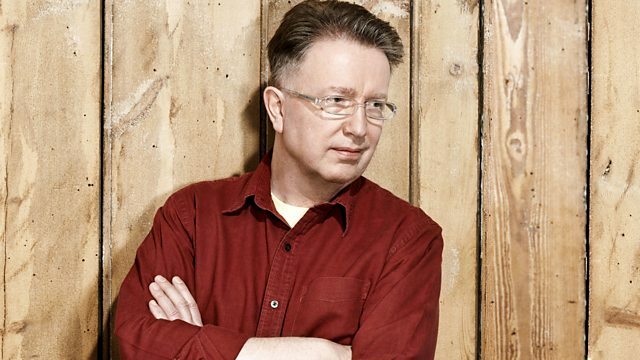 Tom Robinson is joined online by Gary Numan and his musical collaborator Ade Fenton for Now Playing's first ever tweet-in. Tom Robinson is joined online by Gary Numan and his musical collaborator Ade Fenton for Now Playing's first ever tweet in. The pair have been working on new album Dead Son Rising, and played some exclusive tracks from it on the show. They also answered your questions and filtered your playlist suggestions to create the ultimate Gary Numan playlist. We play the likes of Nine Inch Nails, the Foo Fighters and Basement Jaxx after your suggestions through the week and during the show which Gary and Ade picked through - and they also revealed hopes to tour Dead Son Rising and another forthcoming album, Splinter, together. As usual, Now Playing also rounded up the latest goings on online in the world of music as we play new tracks from Joe Goddard and The Drums. And bloggers from The Quietus and The Von Pip Musical Express came on and talked about some of the music which is getting them going at the moment.